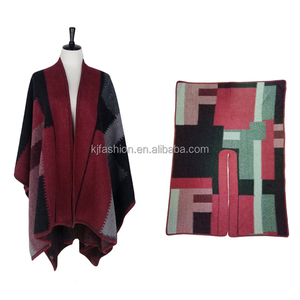 Yiwu Baibang Garment Co., Ltd. Advantages: 1) we provide you directly selling products. 3) we supply you the best quality with cheapest price. Below is a buying process chart, you can read it easily. Q4.Can you do OEM/ODM order9 A:Yes,available,also our experienced sale will give you our advise depends on your require about size , printing and target price. Q5.How long a smaple take9How about bulk production9 A:Usually,the sample leadtime is about 7days after receive sample fee,and bulk production is 15-30days from the day you confirm the PP sample. Q6.What is your terms of payment for bulk orders9 A:We need 30% deposit when you place the order,and then the balance payment before shipping, we will send you the pictures of ready goods. Hangzhou Howmay Silk Technology Co., Ltd. 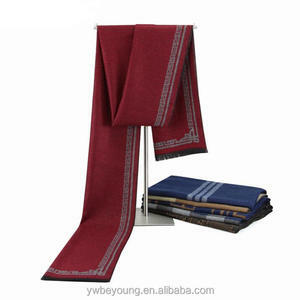 Inner Mongolia Edelweiss Cashmere Products Co., Ltd.
Alibaba.com offers 1,225 wine color scarf products. About 47% of these are other scarves & shawls, 9% are scarf, hat & glove sets, and 3% are silk scarves. 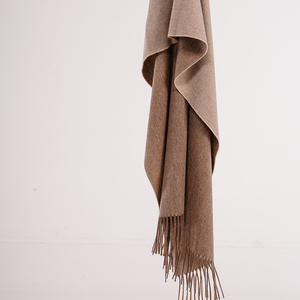 A wide variety of wine color scarf options are available to you, such as yarn dyed, plain dyed, and printed. You can also choose from plain, jacquard, and checked. As well as from long, medium. 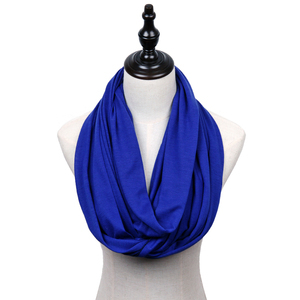 And whether wine color scarf is 100% acrylic, 100% polyester, or polyester/cotton. 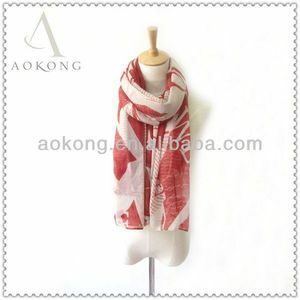 There are 1,151 wine color scarf suppliers, mainly located in Asia. The top supplying countries are China (Mainland), Hong Kong, and India, which supply 99%, 1%, and 1% of wine color scarf respectively. 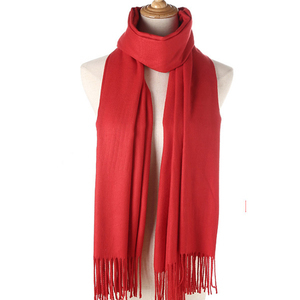 Wine color scarf products are most popular in North America, Western Europe, and Domestic Market. You can ensure product safety by selecting from certified suppliers, including 51 with Other, 35 with BSCI, and 23 with ISO9001 certification.